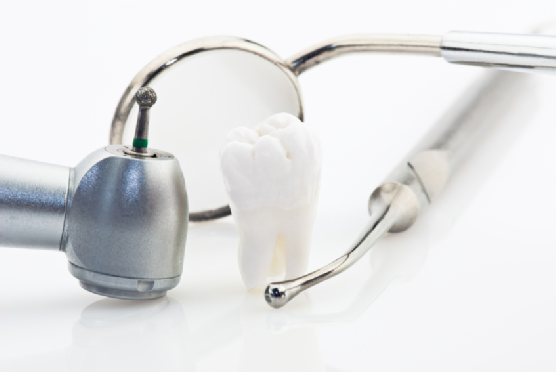 Mild sedation, or anxiolysis is usually reserved for patients who have a small level of anxiety about dental work and those who are undergoing longer procedures. The dentist administers the sedative orally, and although you stay awake throughout the procedure, you can breathe on your own and enjoy a feeling of great relaxation. Within a few hours, you will be back to your normal level of alertness. This secondary form of conscious sedation is used for people with slightly stronger dental anxieties or those who are receiving complex procedures. The sedative is administered through an IV and lets you stay awake but relaxed throughout the duration of the procedure. If you are going to get moderate sedation, you should ask a friend or family member to come to your appointment and drive you home when it is over. The strongest option, or deep sedation, has patients alternating between consciousness and unconsciousness without retaining any memory of the procedure. If you have strong dental anxiety or are receiving a long and complex procedure, this might be the right sedation option for you. If you are going to be receiving deep sedation, it is imperative to bring someone with you who can ensure that you get home safely. As one of the best dentists in New York City , Park 56 Dental is here to help you get past your dental fear or anxiety and get the procedures you need for a healthy mouth. We work with you to ensure that you feel comfortable at all times. To learn more about our sedation options, call (646) 783-3529. Invisalign offers an effective way to straighten teeth and create a beautiful smile. With new aligners every two weeks , you quickly start to see huge changes. Invisalign can be removed, which helps you eat and perform daily oral hygiene without issue. Check out this video to see how these two friends describe their positive Invisalign experiences. Come to Park 56 Dental to start your own Invisalign journey toward straighter teeth. 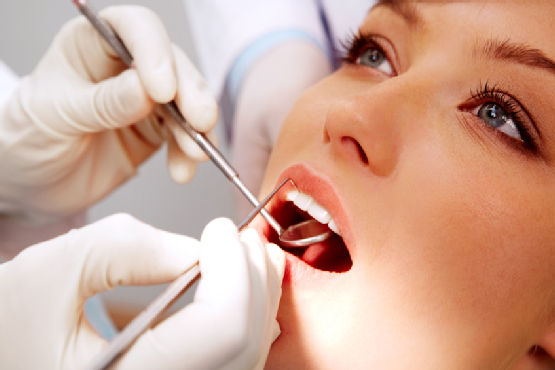 We are one of the top cosmetic dental office in New York City and work hard to give you the services that you need. To learn more about our services, visit our website or call (646) 783-3529. It is really important to replace missing teeth. If your mouth is missing a few teeth, the simple act of eating can eventually shift your bite and cause you pain. This can even move your mouth out of alignment and prematurely age your face. The titanium body of a dental implant keeps the rest of your teeth from shifting while creating the perfect foundation for the replacement tooth. Dental implants provide a longer-lasting and more natural appearance than traditional dentures. With the proper care and regular trips to the cosmetic dentist , dental implants can last for the rest of your life. Everyone will think you have a mouth full of your own teeth. Many people might shy away from the idea of dental implants because they have an existing medical condition like high blood pressure or diabetes. Dental implants are a great treatment option for anyone who has the medical clearance to have any dental work done, however. Talk to your dentist about dental implants and whether or not they are the right solution for your needs. At Park 56 Dental , we want you to be proud of your smile. With our implants and wide variety of dental services, we help you achieve teeth of which you can be proud. Visit our website or call (646) 783-3529 today to learn more about why we are considered the best dental office in New York City. 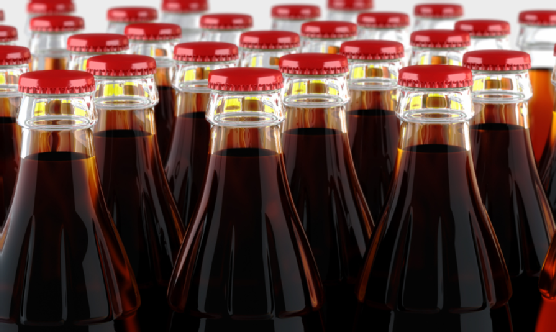 The foods and beverages you consume can make a big impact on your smile, and certain beverages are notorious for causing tooth decay and yellowing of the enamel . Soda is one of the worst offenders; it not only has a hefty dose of decay-promoting sugar, but it is also highly acidic. Acid can quickly erode tooth enamel, exposing the more delicate dentin layer underneath. Even diet soda is acidic, so it is not a much better choice than regular varieties. Many sodas are also darkly colored and stain the teeth easily. Water is the best alternative to soda, but you can reduce the damage of enjoying the occasional soda by drinking it through a straw. For more dental hygiene tips to promote a healthy smile , schedule a consultation at Park 56 Dental with a top NYC dentist. Visit our website for additional information about our services, or call (212) 826-2322 to reach us at our New York City office.